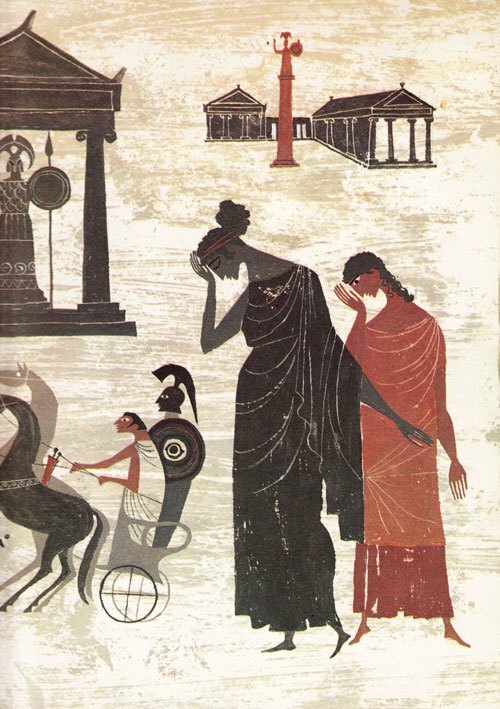 “We made the world we’re living in and we have to make it over,” James Baldwin insisted in examining the building blocks of a juster future. “The present is not a potential past; it is the moment of choice and action,” Simone de Beauvoir wrote across the Atlantic as she was advancing the era’s other great human rights cause. 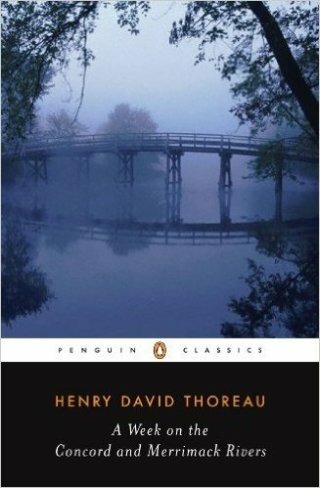 A century before Baldwin and De Beauvoir, Henry David Thoreau (July 12, 1817–May 6, 1862) explored this question of how the choices we make in the present liberate the future from the past and make the world over in A Week on the Concord and Merrimack Rivers (public library) — his first book, published when he was only thirty-two, a disaffected public school teacher who had become one of the country’s most promising young writers with the stern yet generous guidance of his first and best editor, Margaret Fuller. This was an era of immense cultural upheaval, in which the air of revolution was saturated with the urgencies of abolition and women’s emancipation. 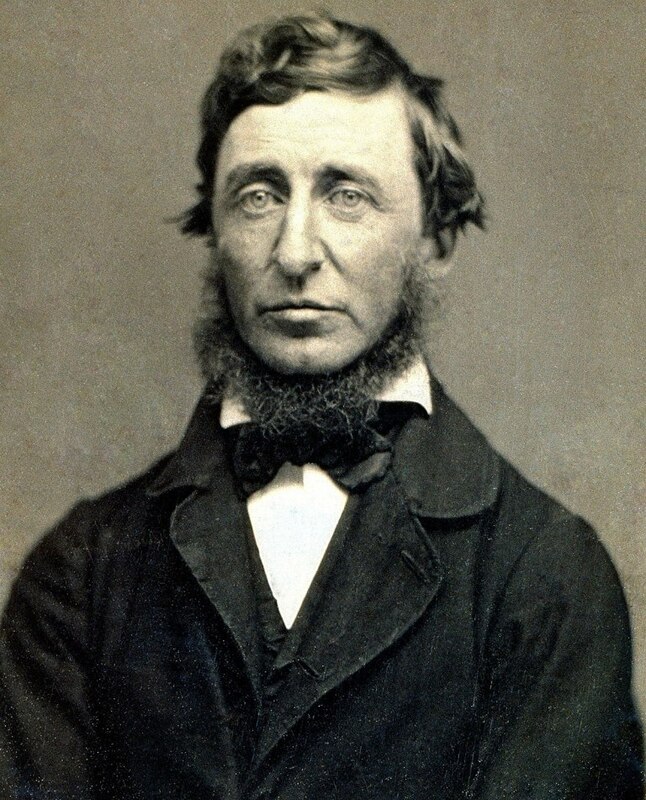 Ensconced in the woods of Concord, attuned to the elements that far predated and would far outlive the turmoils of the present — the trees, the rivers, the cycles of the seasons — Thoreau spent his days contemplating the most elemental questions of human existence and our civilizational conscience. It was with this widest possible perspective that he focused his precocious wisdom on the pressing issues of social change, using this long lever of insight to make the present a fulcrum for elevating the future. As in geology, so in social institutions, we may discover the causes of all past change in the present invariable order of society. The greatest appreciable physical revolutions are the work of the light-footed air, the stealthy-paced water, and the subterranean fire… We are independent of the change we detect. The longer the lever the less perceptible its motion. It is the slowest pulsation which is the most vital. The hero then will know how to wait, as well as to make haste. All good abides with him who waiteth wisely. 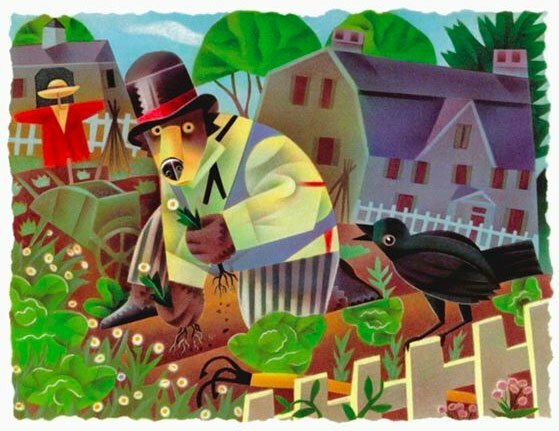 Illustration from Henry Hikes to Fitchburg — a children’s book about Thoreau’s philosophy. To one who habitually endeavors to contemplate the true state of things, the political state can hardly be said to have any existence whatever. It is unreal, incredible, and insignificant to him, and for him to endeavor to extract the truth from such lean material is like making sugar from linen rags, when sugar-cane may be had. Generally speaking, the political news, whether domestic or foreign, might be written to-day for the next ten years, with sufficient accuracy. Most revolutions in society have not power to interest, still less alarm us; but tell me that our rivers are drying up, or the genus pine dying out in the country, and I might attend. Most events recorded in history are more remarkable than important, like eclipses of the sun and moon, by which all are attracted, but whose effects no one takes the trouble to calculate. In my short experience of human life, the outward obstacles, if there were any such, have not been living men, but the institutions of the dead. It is grateful to make one’s way through this latest generation as through dewy grass. Men are as innocent as the morning to the unsuspicious… I love man-kind, but I hate the institutions of the dead un-kind. Men execute nothing so faithfully as the wills of the dead, to the last codicil and letter. They rule this world, and the living are but their executors. Herein is the tragedy; that men doing outrage to their proper natures, even those called wise and good, lend themselves to perform the office of inferior and brutal ones. Hence come war and slavery in; and what else may not come in by this opening? But certainly there are modes by which a man may put bread into his mouth which will not prejudice him as a companion and neighbor. Men do not fail commonly for want of knowledge, but for want of prudence to give wisdom the preference. What we need to know in any case is very simple. All men are partially buried in the grave of custom, and of some we see only the crown of the head above ground. Better are the physically dead, for they more lively rot. Even virtue is no longer such if it be stagnant. A man’s life should be constantly as fresh as this river. It should be the same channel, but a new water every instant. A century later, Bertrand Russell — himself a humanist of the highest order and a rare seer of elemental truth — would liken the optimal human existence to a river. Couple this particular fragment of Thoreau’s abidingly insightful A Week on the Concord and Merrimack Rivers — which also gave us his wisdom on the difference between an artisan, an artist, and a genius — with his contemporary Frederick Douglass on art as a tool of social change, then revisit Thoreau on nature as prayer, the myth of productivity, knowing vs. seeing, and defining your own success.